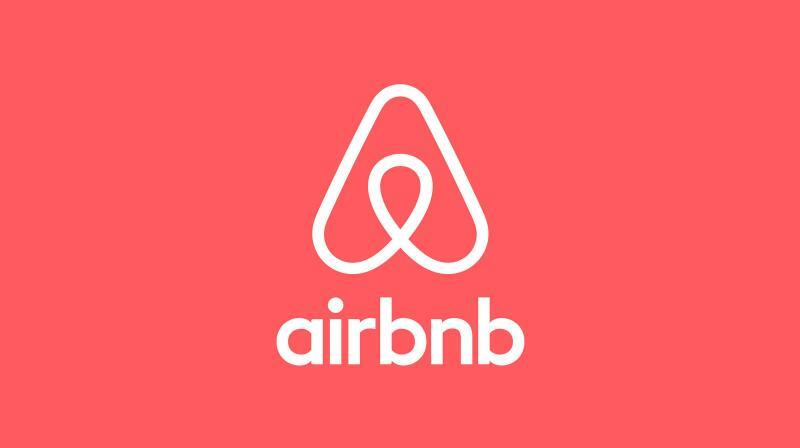 The city mayor, Anne Hidalgo said that Airbnb will witness a record fine for violating French laws. The city of Paris is suing a tourist rental platform Airbnb for allegedly running illegal advertisements. The city is on a crackdown on Airbnb properties that are unregistered with the court. Airbnb said that it had taken steps to ensure people follow the law but claimed that the Parisian approach was in contravention of European rules.